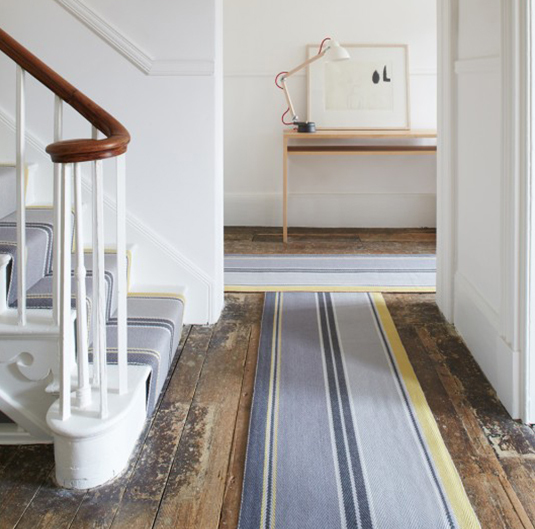 "Here at Arditti Carpets, we aren't just experts at finding you the ideal flooring. We can also provide a professional fitting service for you by our own teams of fitters. We employ two other specialist fitters for luxury vinyl tiles, wood and laminate flooring." 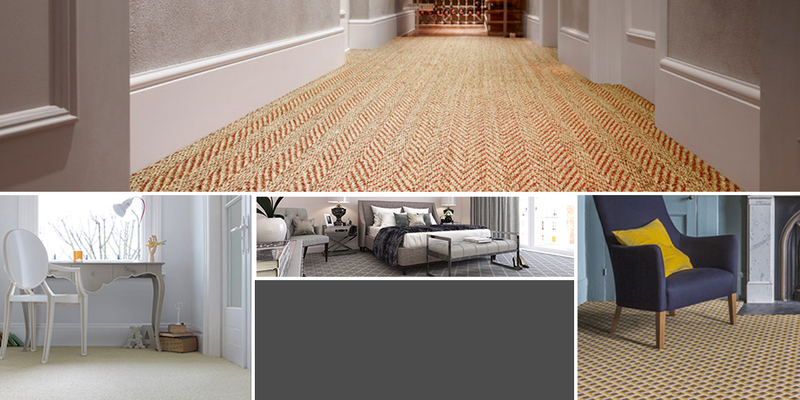 Come to our brilliant Taunton carpet showroom and pick your dream floorcovering, you can then sit back and we will deliver and fit it for you. 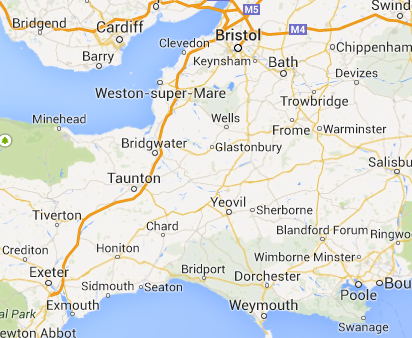 Our Somerset carpet fitters generally work across the area shown, but we are willing to travel further afield across Devon and Dorset. Please contact us with your enquiry.